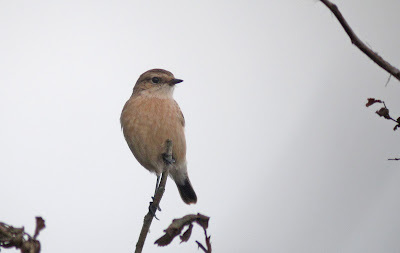 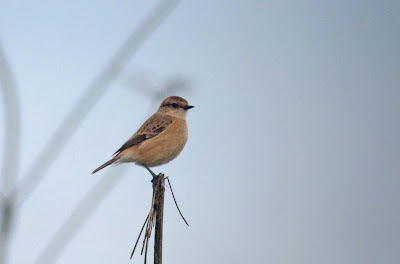 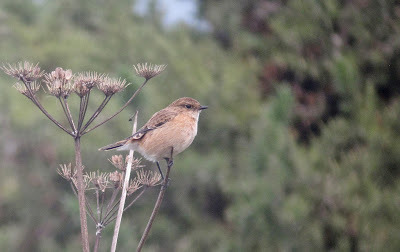 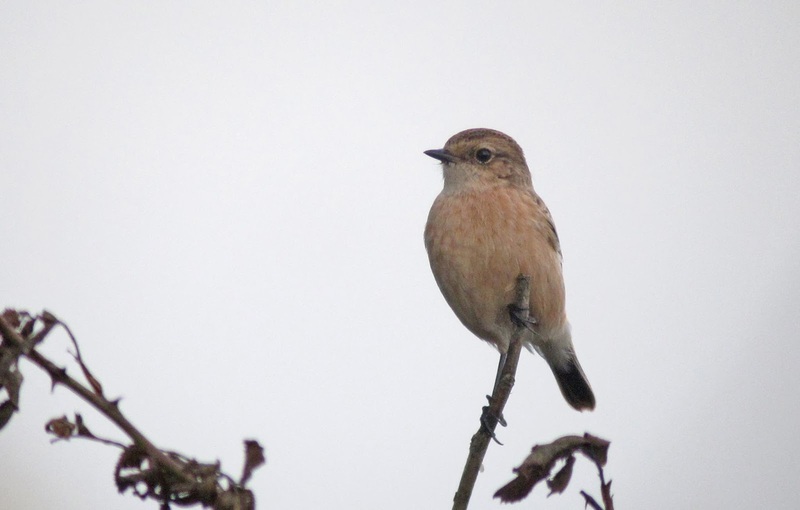 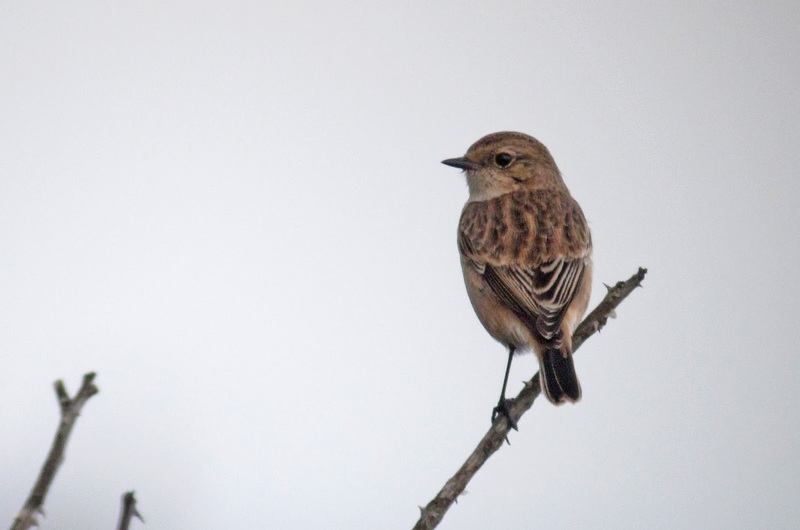 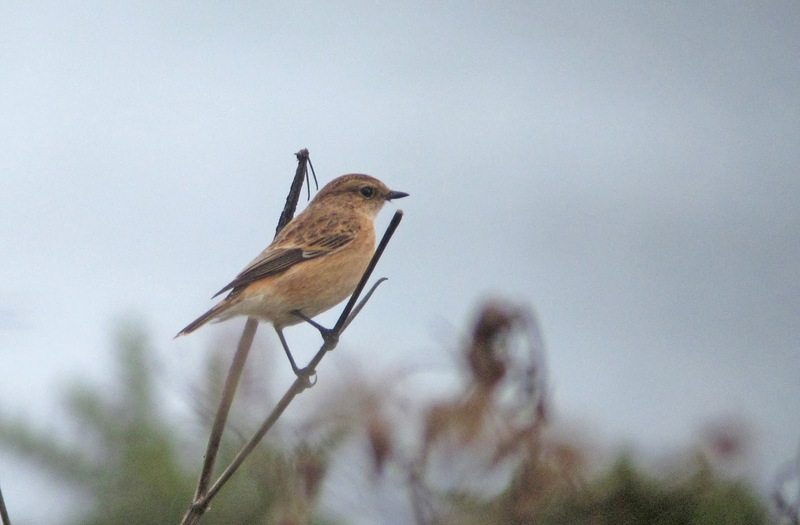 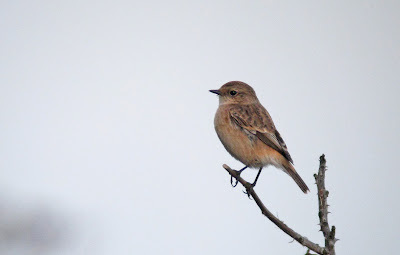 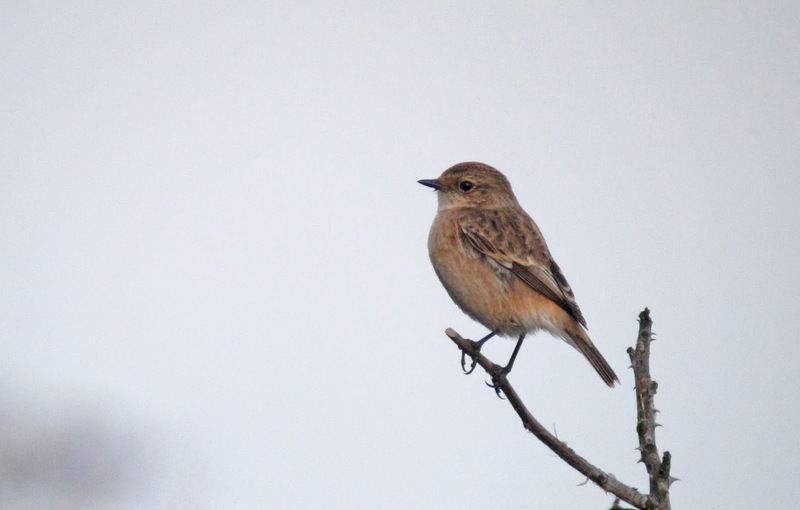 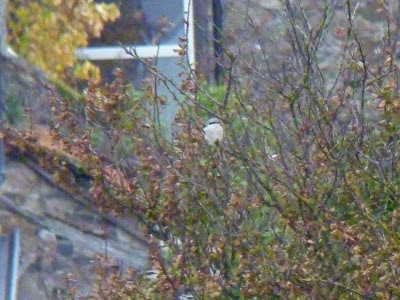 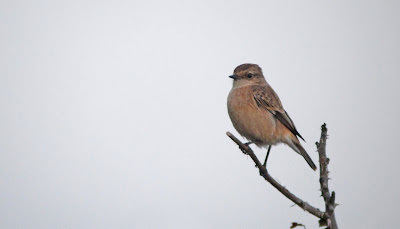 We received a text about a first winter female Siberian Stonechat at Howick early this afternoon, so about an hour later we headed up there. 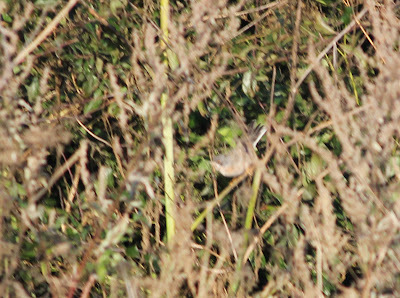 It showed well all the time we were there and came very close at times. 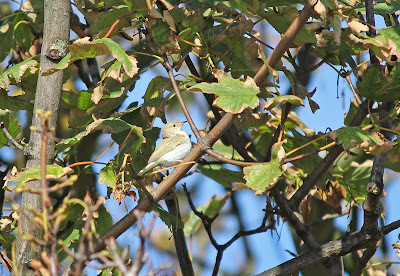 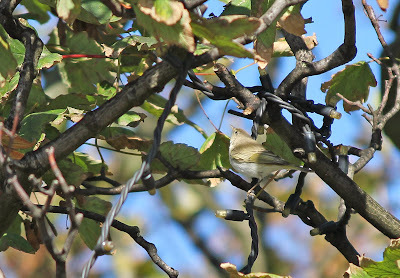 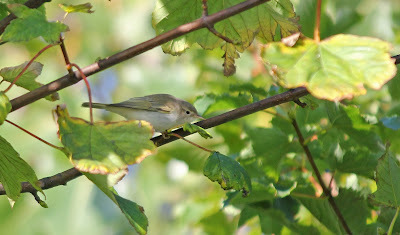 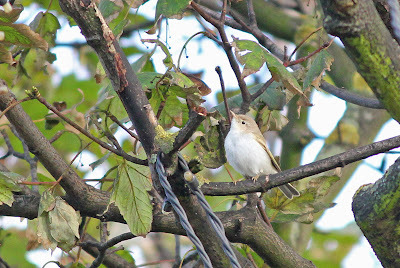 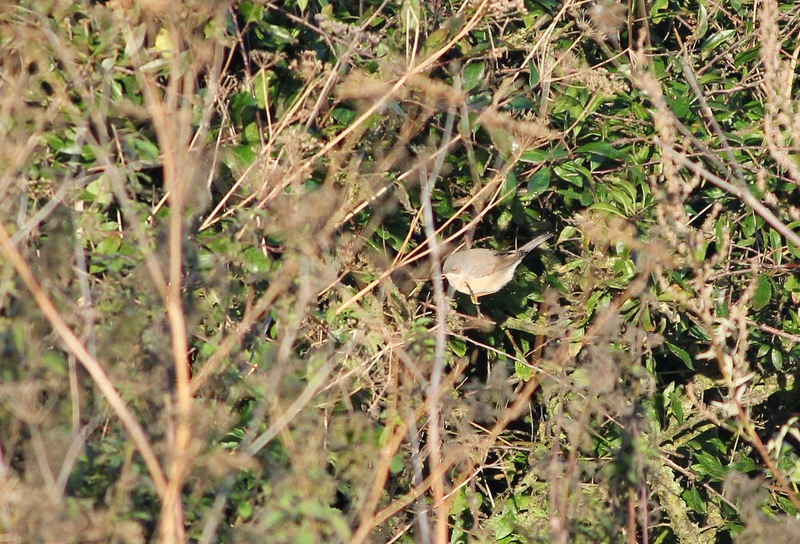 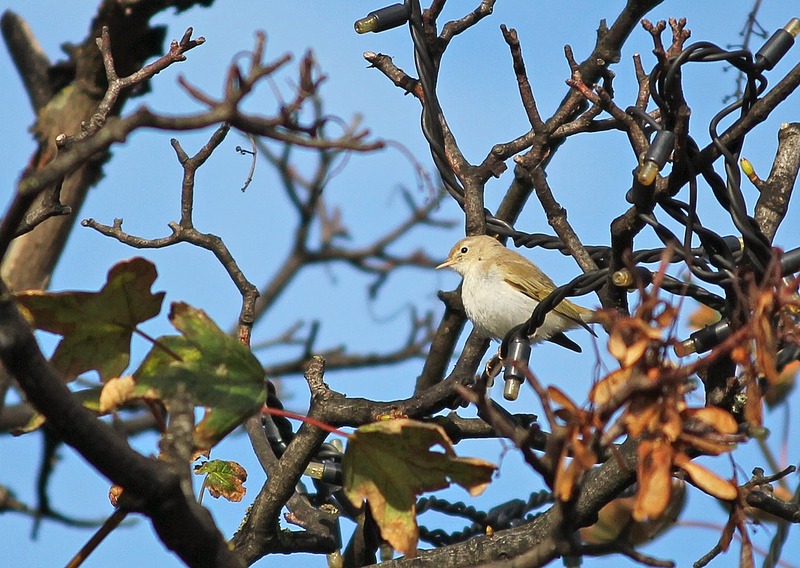 One of my relatives found a Western Bonelli's Warbler at Hartlepool Headland earlier in the week. 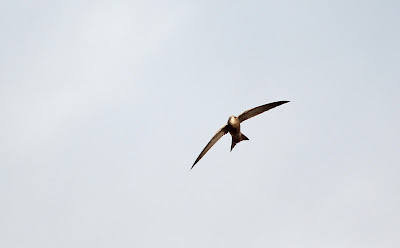 A handily timed teacher strike gave me the opportunity to go and see it. 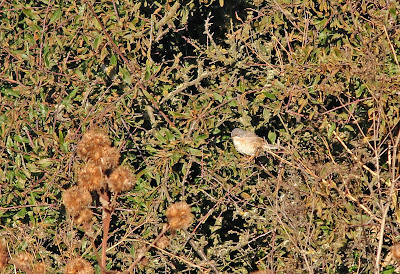 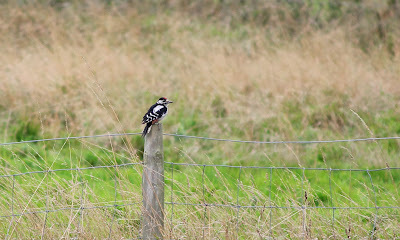 Almost as soon as we arrived at Hartlepool it was on view and continued to show well for the next three hours or so. 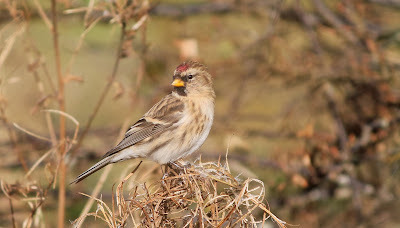 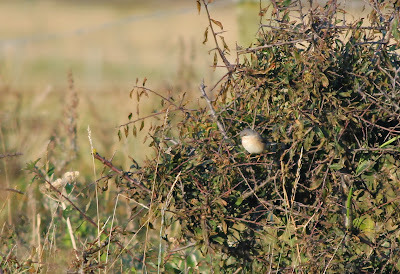 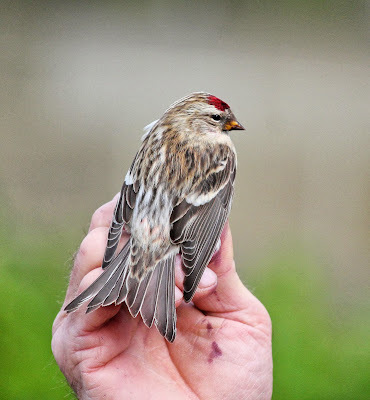 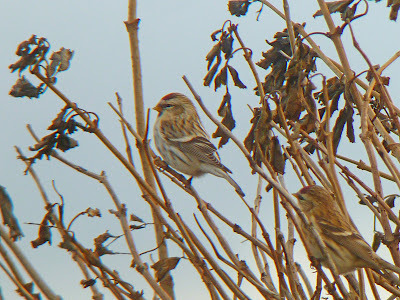 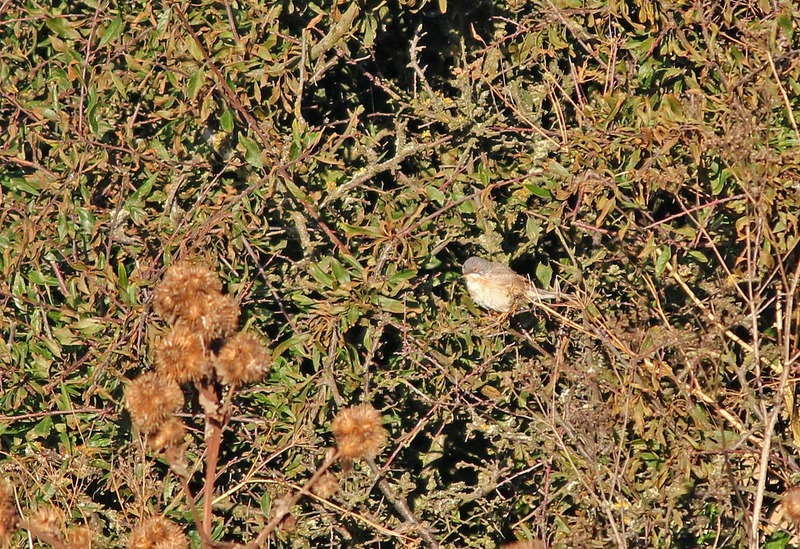 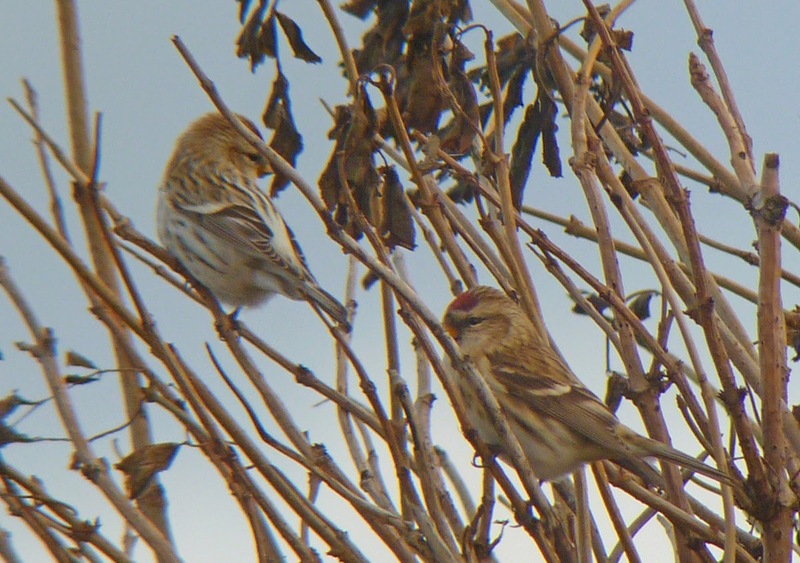 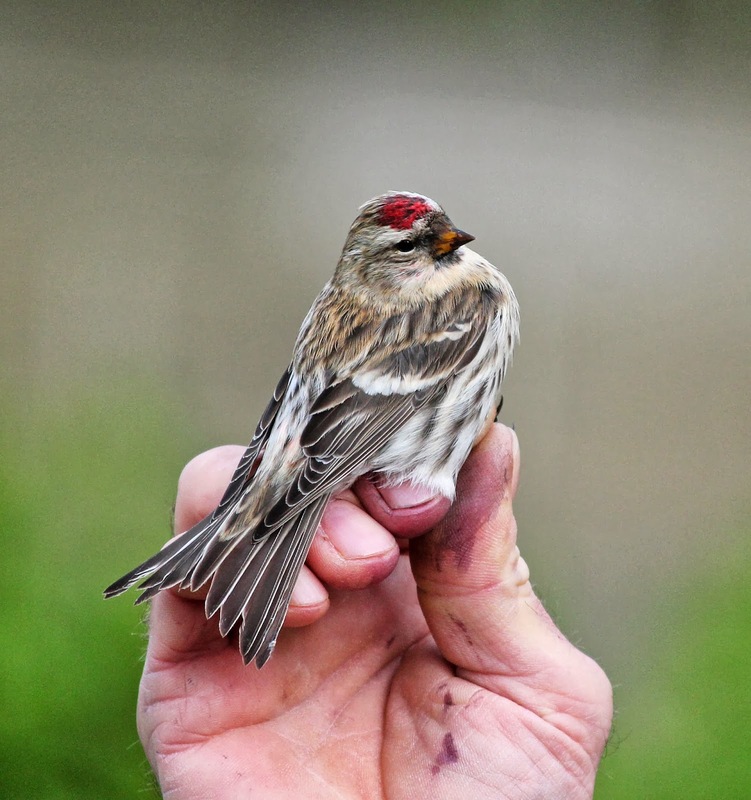 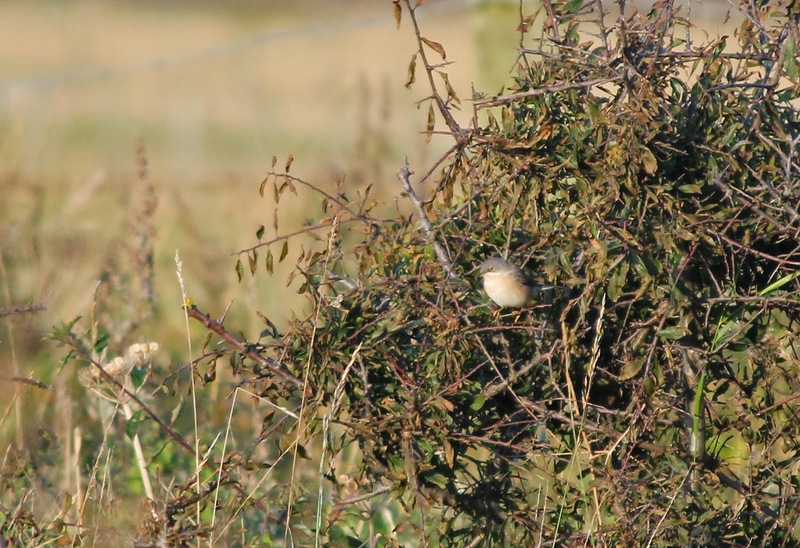 We then went to Saltholme but received news that a Coue's Arctic Redpoll at South Gare. That also showed well as soon as we got there. 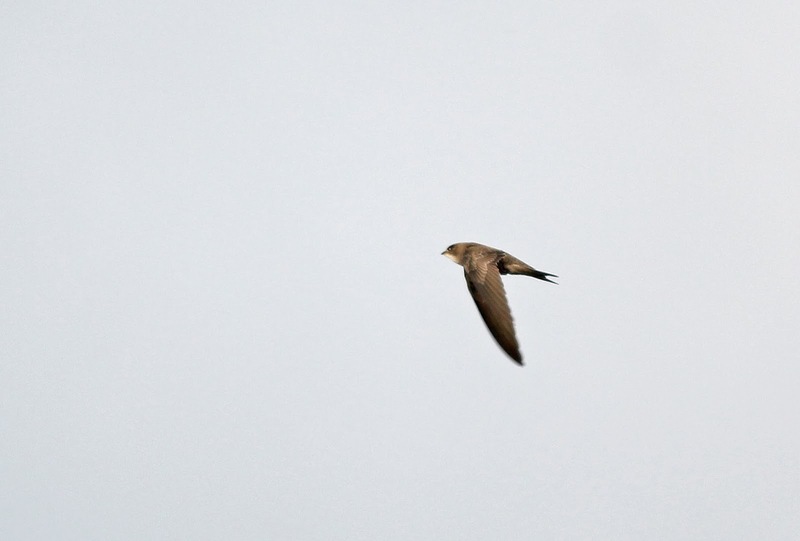 Then we got a text about a Pallid Swift at Hartlepool, so we rushed back to the Headland. 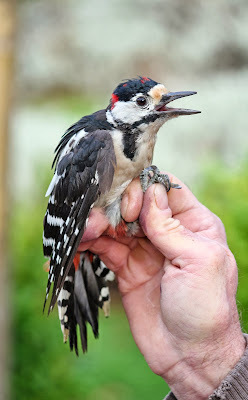 That was the third bird to give brilliant views, feeding at about rooftop height. 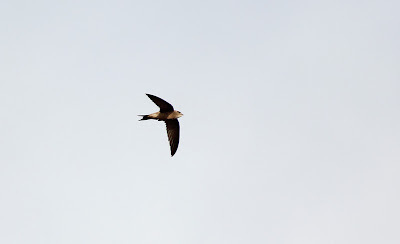 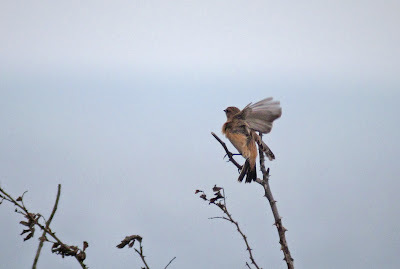 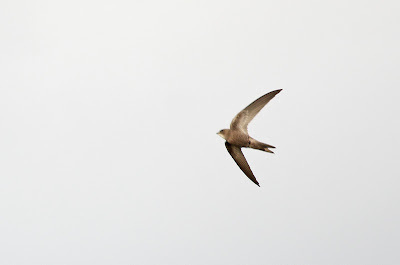 There is now some discussion on birdforum to whether the bird is a Pallid Swift or not, but I'm still leaning towards Pallid with my photos (below) and the views we got in the field. 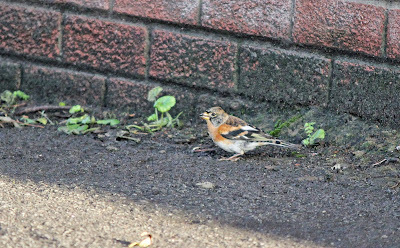 Also seen at various sites were half a dozen Mealy Redpolls and the same number of Brambling. 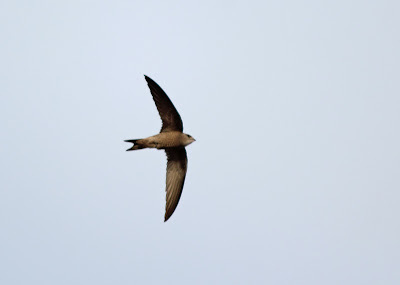 Note: After some internet debate the Pallid Swift has been reconfirmed (Common fully eliminated). Had a brilliant days birding in Cleveland today. 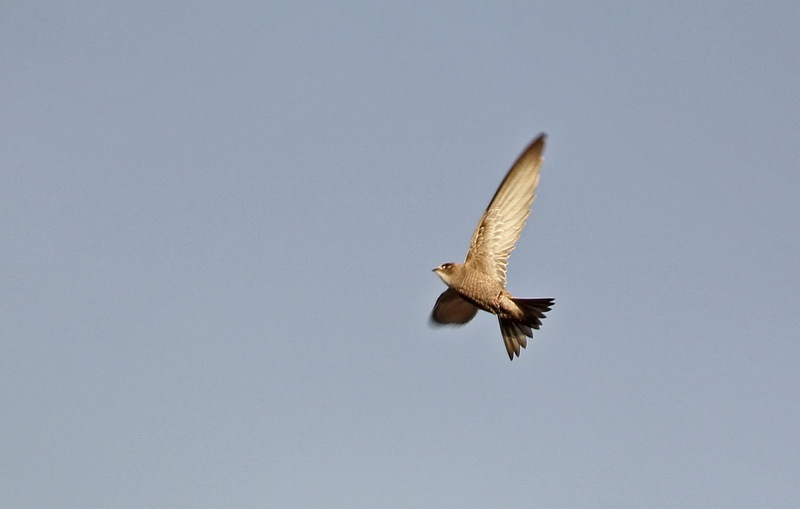 I got two ticks: Western Bonelli's Warbler and Pallid Swift. 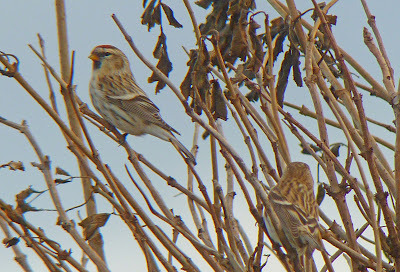 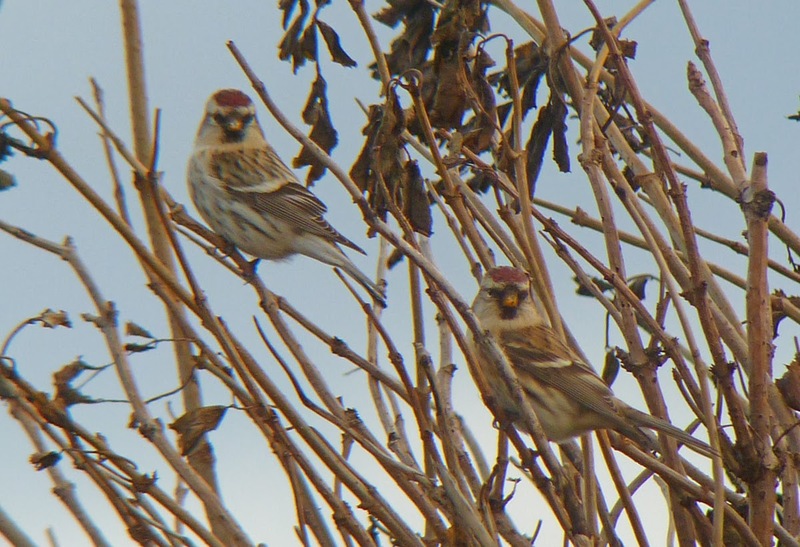 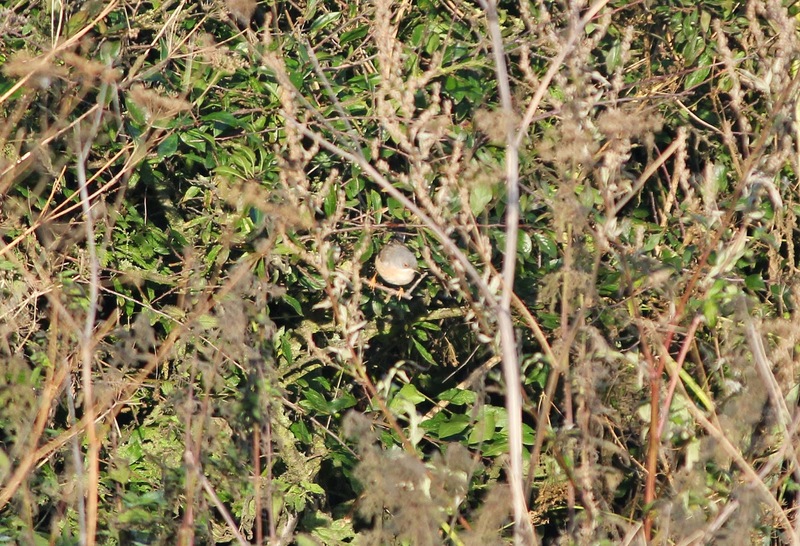 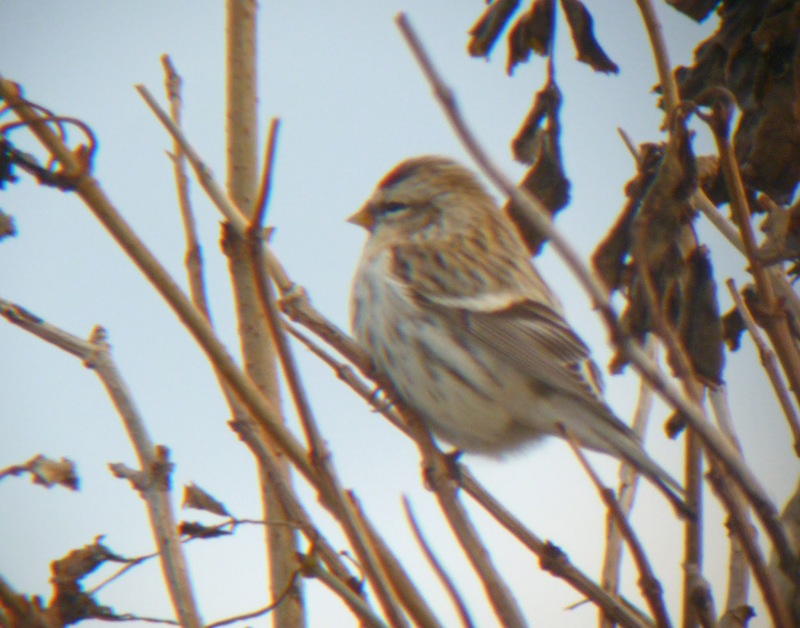 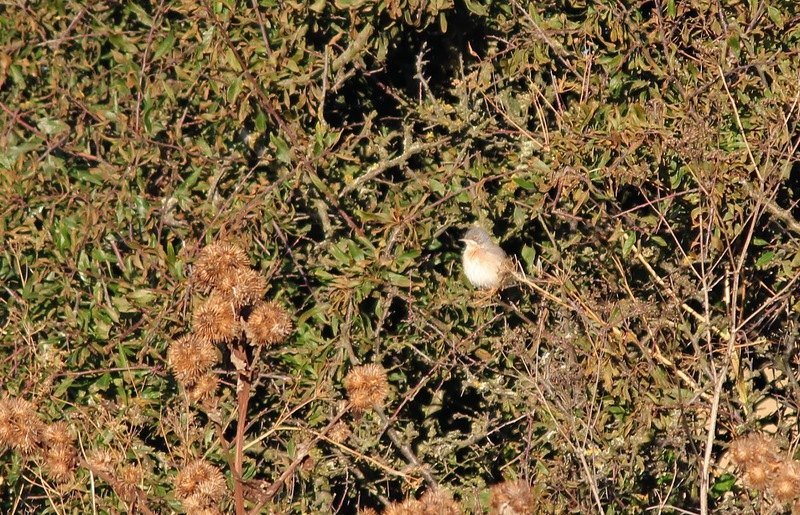 Other birds seen include Arctic Redpoll, 5+ Brambling and 6+ Mealy Redpoll. 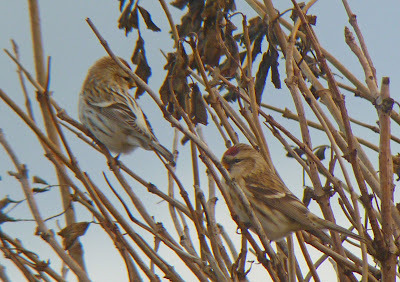 More info and some pics to come tomorrow. 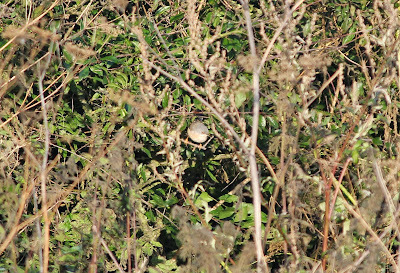 An early morning twitch for the Subalpine Warbler gave great views as it fed in a blackthorn bush. 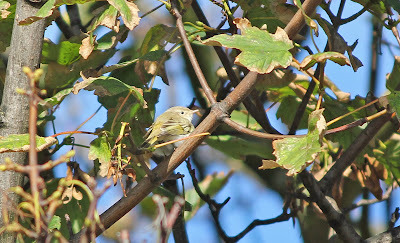 Afterwards we went to St. Mary's where we briefly saw a Firecrest and 3 Yellow-browed Warblers. 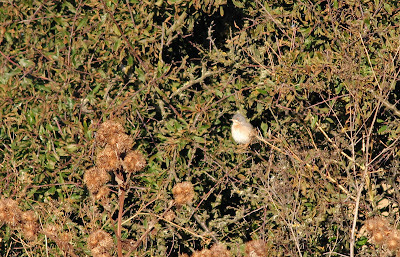 Subalpine Warbler (I attached the last photo because I'm not sure if the tail pattern helps assign the bird to race).